I am a grandfather and I'm old enough to remember the Web the way it was. Actually, I'm old enough to remember back long before there was a Web. About this time in 2015 will be the 50th anniversary of the first program I ever wrote. A couple of years later I started life as a Cambridge undergraduate and encountered computer graphics on a PDP-7 with a DEC 340 display. Just before that, one of the smartest people I ever ended up meeting co-authored a paper on computer graphics entitled On the Design of Display Processors. (also here). Ivan Sutherland introduced the Wheel of Reincarnation as applied to graphics hardware; the idea that the hardware design was cyclical, oscillating between a fixed-function I/O peripheral that over time grew into a programmable I/O processor that over time grew into a fully-functional computer driving a fixed-function display. The wheel is still rolling along, if a bit slower than in Ivan's day. When we started NVIDIA 20 years ago we designed a fixed-function graphics chip, whereas almost all of our competitors designed fully programmable graphics chips. It was one of the key performance advantages that allowed us to get, for the first time ever, arcade games running at full frame rate on a PC. 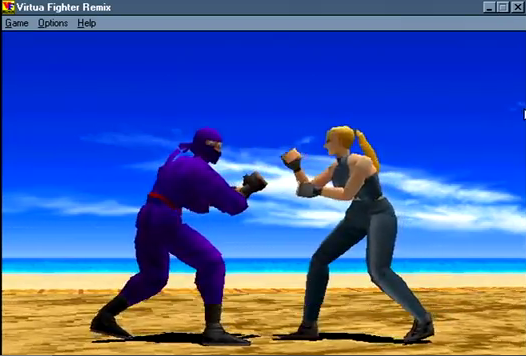 This is Sega's Virtua Fighter on NV1, preserved on YouTube. The bottleneck was the framebuffer memory; we used every available memory cycle to render graphics, they had to waste some proportion of the memory cycles fetching instructions for their processor from the framebuffer. Now, of course, NVIDIA's chips are fully programmable GPUs. In 20 years they have gone half-way round the wheel, from fixed-function to programmable. The wheel also applies to graphics and user interface software. The early window systems, such as SunView and the Andrew window system, were libraries of fixed functions, as was the X Window System. James Gosling and I tried to move a half-turn around the wheel with NeWS, which was a user interface environment fully programmable in PostScript, but we were premature. What has this to do with the Web? The half-turn around the wheel that James & I couldn't manage has happened to the Web. The Web that Tim Berners-Lee invented was a practical implementation of Ted Nelson's utopian concept of Xanadu, a web of documents connected by hyperlinks, encoded in a fixed-function document description language. That Web was relatively easy to ingest for preservation, because a crawler could visit the page, find the links in it, and follow them to other pages it needed to ingest. It was relatively easy to preserve once ingested, because the content of each document changed infrequently, so two visits in succession would probably obtain the same content. 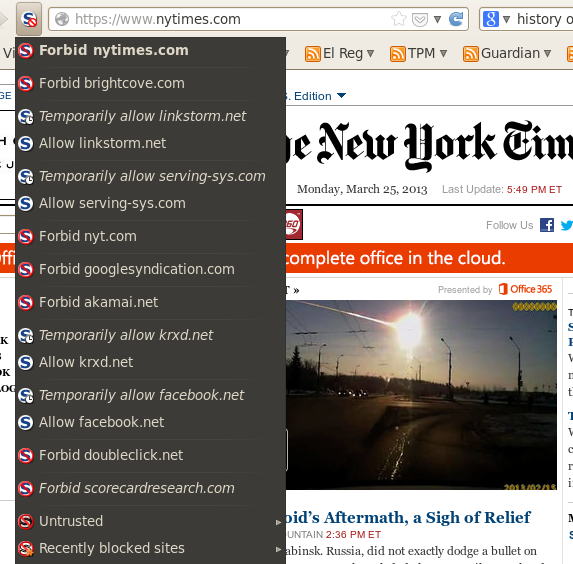 And the content each link pointed to was static and fixed-funtion, so replaying that content later was not a problem. The phenomenal success of the Internet Archive was based on this model. 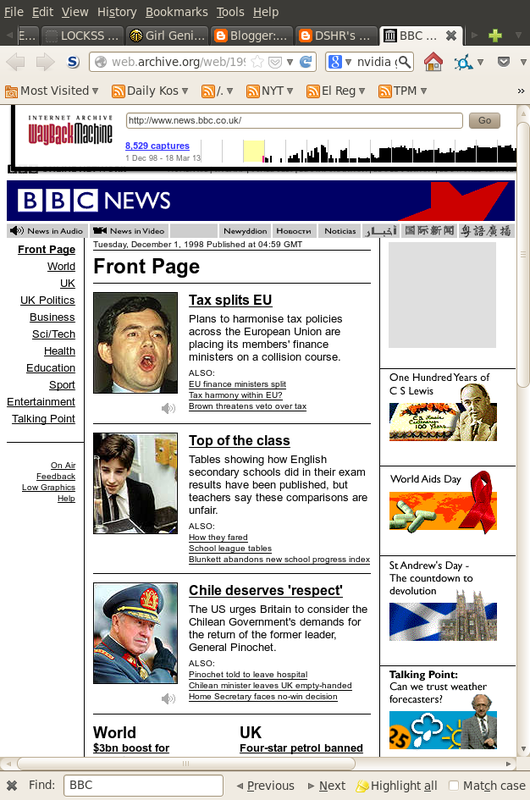 Here, from the Wayback Machine, is the front page of BBC News from more than 15 years ago. The only really difficult aspect of the problem was dissemination, replaying the collected content so that the links resolved to their preserved targets, wherever they were available, rather than their current targets. It wasn't until the recent work of the Memento team that this was resolved. What drives technology around the wheel is the bandwidth and latency of communication. You want to have high bandwidth and low latency between the display and the nearest programmable computer. Despite some recent attempts, such as NVIDIA's Gaming-as-a-Service, I think it will be a long time before the Web moves the next half-turn around the wheel. Clearly, I don't have time to look at each of these in detail. For that, you should consult the document from the workshop (PDF). I will try to abstract from these individual problems a few big-picture problems. 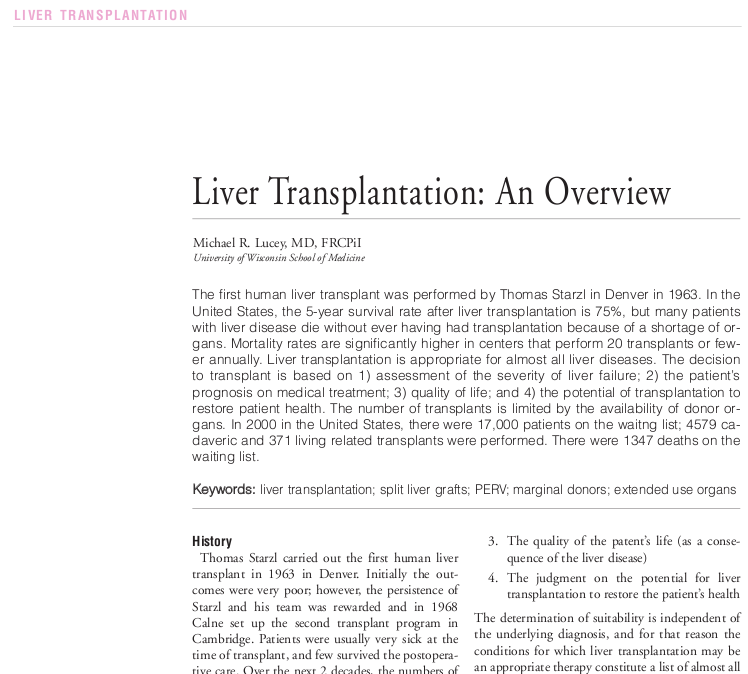 From the CLOCKSS archive (PDF) the article looks like this. A Web archive full of pages explaining that the actual content is inaccessible may accurately reflect the state of the Web at that time but it isn't a great way of preserving our digital heritage. Determining that some content that was obtained with a 200 OK code is actually not valid content to be preserved is hard. Because the LOCKSS system is intended to preserve subscription content this is an issue we deal with all the time. The custom per-site login page detectors we have to write are rather crufty. This is the shortest of the three files. A crawler collecting the page can't just scan the content to find the links to the next content it needs to request. It has to execute the program to find the links, which raises all sorts of issues. The program may be malicious, so its execution needs to be carefully sandboxed. Even if it doesn't intend to be malicious, its execution will take an unpredictable amount of time, which can amount to a denial-of-service attack on the crawler. How many of you have encountered Web pages that froze your browser? Executing may not be slow enough to amount to an attack, but it will be a lot more expensive than simply scanning for links. Ingesting the content just got a lot more expensive in compute terms, which doesn't help the whole economic sustainability is job #1 issue. It is easy to say, execute the content. But the execution of the content depends on the inputs the program obtains, in this case the geolocation of the crawler and the weather there at the time of the crawl. In general these inputs depend on, for example, the set of cookies and the contents of HTML5's local storage in the "browser" the crawler is emulating, the state of all the external services and databases the program may call upon, and the user's inputs. So the crawler has not merely to run the program, it has to emulate a user mousing and clicking everywhere in the page in search of behaviors that trigger new links. But we're not just finding links for its own sake, we want to preserve those links and the content they point to for future dissemination. If we preserve the programs for future re-execution we also have to preserve some of their inputs, such as the responses to database queries, and supply those responses at the appropriate times during the re-execution of the program. Other inputs, such as mouse movements and clicks, have to be left to the future reader to supply. This is very tricky, including as it does issues such as faking secure connections. Olive at C-MU, which is preserving virtual machines containing the executable object, but not I believe their inputs. The EU-funded Workflow 4Ever project, which is trying to encapsulate scientific workflows and adequate metadata for their later re-use into Research Objects. The metadata includes sample datasets and the corresponding results, so that correct preservation can be demonstrated. Generating the metadata for re-execution of a significant workflow is a major effort (PDF). An alternative that preserves the user experience but not the functionality is, in effect, to push the system the next half-turn around the wheel, reducing the content to fixed-function primitives. Not to try to re-execute the program but to try to re-render the result of execution. The YouTube of Virtua Fighter is a simple example of this kind. It may be the best that can be done to cope with the special complexities of video games. In the re-render approach, as the crawler executed the program it would record the display as a "video", and build a map of its sensitive areas with the results of activating each of them encoded as another "video" with its own map of sensitive areas. You can think of this as a form of pre-emptive format migration, an approach that both Jeff Rothenberg and I have argued against for a long time. As with games, it may be that this, while flawed, is the best we can do with the programs on the Web we have. What are all these programs doing in your browser? Mostly, what they do is capture information about you so it can be sold. I won't shed many tears if we fail to preserve this aspect of the Web! But some of the captured and sold information drives what you see in the page, such as advertisements. 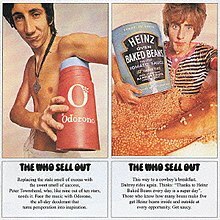 I've never understood why archivists think preserving spoof ads is important, whether they are selling fake products (A Prairie Home Companion) or real (The Who Sell Out) ones, but preserving real ads, such as those that dominate our political discourse, is not important. The programs that run in your browser these days also ensure that every visit to a web page is a unique experience, full of up-to-the-second personalized content. 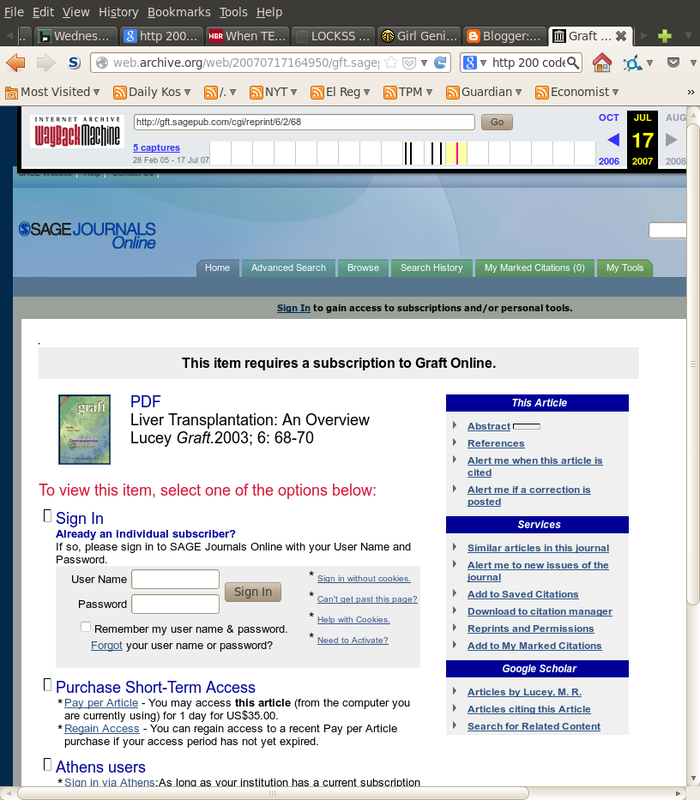 The challenge of preserving the Web is like that of preserving theatre or dance. Every performance is a unique and unrepeatable interaction between the performers, in this case a vast collection of dynamically changing databases, and the audience. Actually, it is even worse. Preserving the Web is like preserving a dance performed billions of times, each time for an audience of one, who is also the director of their individual performance. At one extreme, the Internet Archive's Wayback Machine tries to preserve samples of the whole Web. A series of samples of the Web through time turns out to be an incredibly valuable resource. In the early days the unreliability of HTTP and the simplicity of the content meant that the sample was fairly random; the difficulties caused by the evolution of the Web mean a gradually increasing systematic bias. 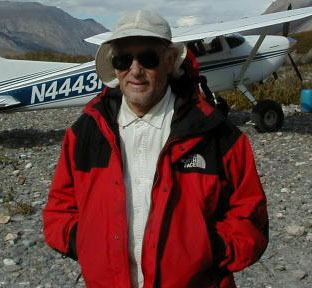 The LOCKSS Program, at the other extreme, samples in another way. It tries to preserve everything about a carefully selected set of Web pages, mostly academic journals. The sample is created by librarians selecting journals; it is a sample because we don't have the resources to preserve every academic journal even if there was an agreed definition of that term. Again, the evolution of the Web is making this job gradually more and more difficult. For both preserving a sample of the whole Web and preserving selected parts of it, the most important thing going forward will be to deploy a variety of approaches, as the scholars the Royal Library of Denmark studied wanted. Each approach, each type of crawler, will have a systematic bias. There are two pieces of good news here. First, INA's archive proxy allows each archive to mix-and-match multiple crawlers in a unified collection process. Second, at least in principle, Memento now allows a unified view across all Web archives. Even though most of them use the same crawler, they may do so in different ways. Thus, combining different approaches should "just work" to provide much more complete preservation of the Web than any individual archive, even the Internet Archive, can achieve on its own. Later the same day, 5 stories apart on Slashdot, we find two more examples of the trend to run code in your browser. First "The Turbulenz HTML5 games engine has been released as open source under the MIT license. The engine is a full 3D engine written in TypeScript and using WebGL. This engine can be seen in action in this video from a year ago. Along the same lines of "stuff that runs in your browser that'll be hard to preserve", we have phone calls.